The almost absurdly high kill-ratios of the Fremen against every other fighting force in my mind stem from the fact that Fremen are simply faster than most other fighters in the galaxy, because they do not train to fight with shieldbelts. Since on Arrakis those are basically suicide-toys because they attract worms. If you are trained to fight with and against shields, you train to attack with slow movements - which is absolutly no danger to someone trained to fight quickly (especially with daggers and such). It's more than speed. Shields would have been widely used on other worlds during the Fremen Jihad. So clearly they knew how to fight against shield protected troops. The only explanation given for the efficiency of the Sardaukar is the harsh planet on which they were trained. This is revealed in the conversation between Fenring and the Baron when the Baron accidentally stumbles upon the fact of the prison planet as having been relevant to the might of the Sardaukar. 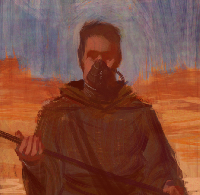 We can only surmise that the conditions on Arrakis were even harsher than Salusa and that this translated into the Fremen being that much more efficient and brutal. Thematically I think this is probably all there is to it. On a technical level I think that in Dune, at any rate, the idea that Fremen were better at fighting without shields has merit to it, as does the fact that Sardaukar probably relied on equipment that didn't fare well on Arrakis. I might also suggest that the Fremen could fight as tighter-knit units than the Sardaukar could, since they were linked not only by community but by shared experience and vision in the spice orgies. This would no doubt tune the fighters to each other quite closely and allow them to anticipate each other's actions very well. 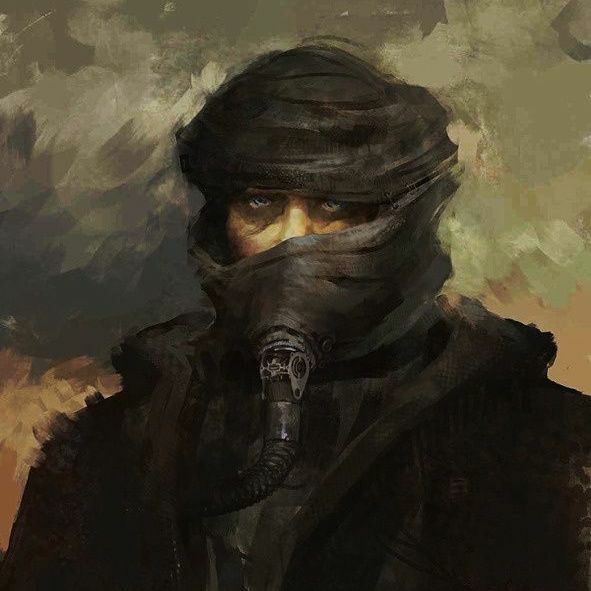 We could even go further and suggest that the Fremen diet of spice probably enhanced their senses all around, which would give them a definite advantage in perception and cognition. And the Sardaukar went soft after their reputation became their best weapon, just like the Fremen went soft with water under Leto II. That squares with hints that the wider culture of the Imperium and not just the Fremen have an Eastern European and Middle Eastern bent in the Dune universe. We see it in the naming of the biographical section of the appendices in the first Dune novel. The Fremen are the most obviously Middle Eastern culture with their language being almost a direct lift from Arabic, but there are hints here and there that the rest of the Imperium has some similar bias. On a first read of Dune one might think something like "well the Fremen obviously stand in for the Arabs and the Great Houses have more of a Western European flavor" but the influences after you get to know the milieu appear more diffuse than that. It also causes some amusement to reflect then that Jose Ferrer who was chosen to play Shaddam (the biggest Sardaukar of them all) had played al Bey Hajim, the Turkish governor at Dera'a in Lawence of Arabia(1962). So that casting selection really fits on an additional level there.